Like baseball. Like really create animation? 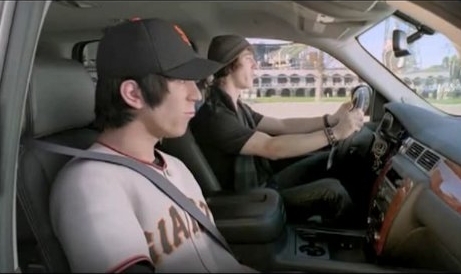 Then you'll like this commercial for the 2K Sports video game Major League Baseball 2K9. "He should put a towel on." UPDATE: If you'd like a witter version of this piece, click here.